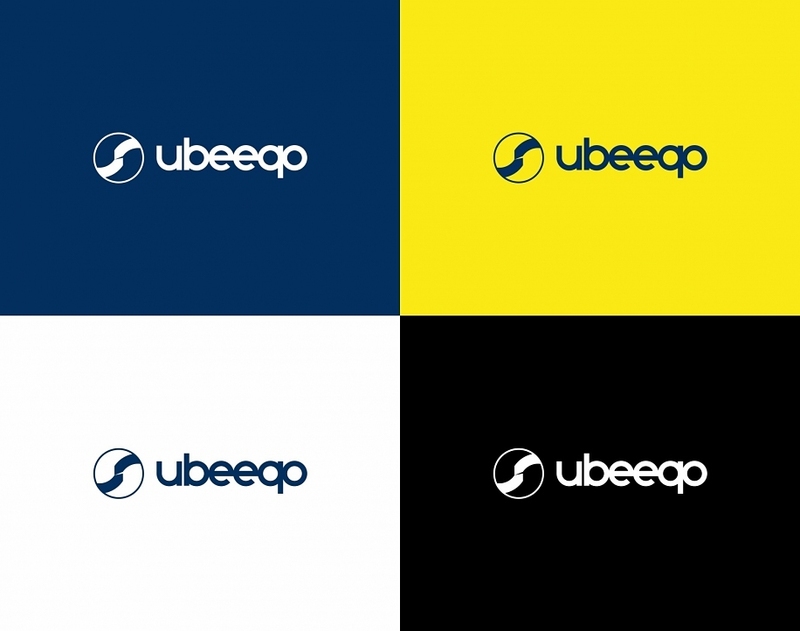 This is one of our best branding stories ; we worked hand in hand with Ubeeqo (formerly Carbox) teams since 2012. 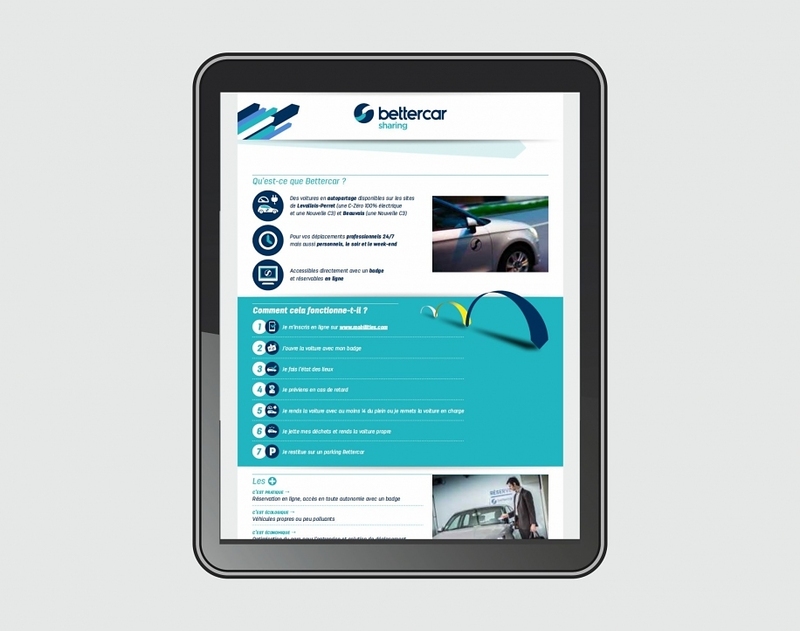 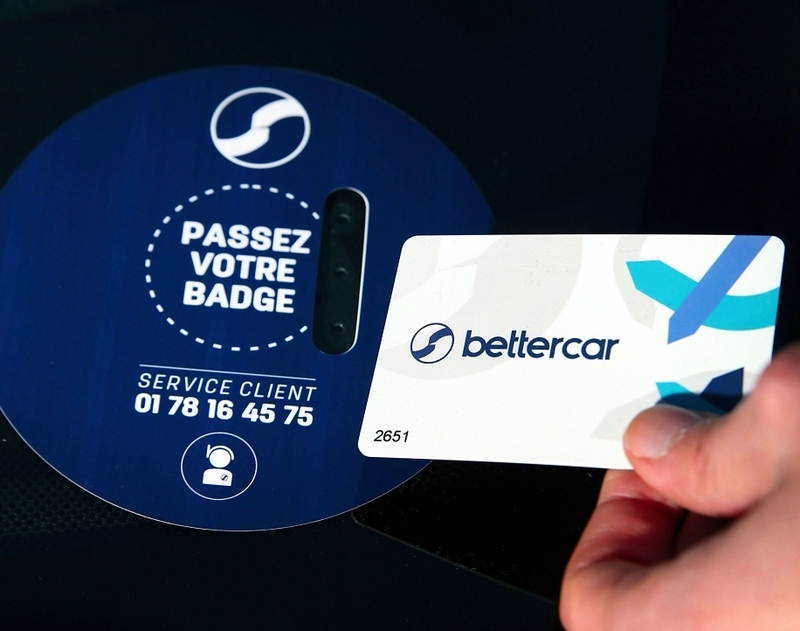 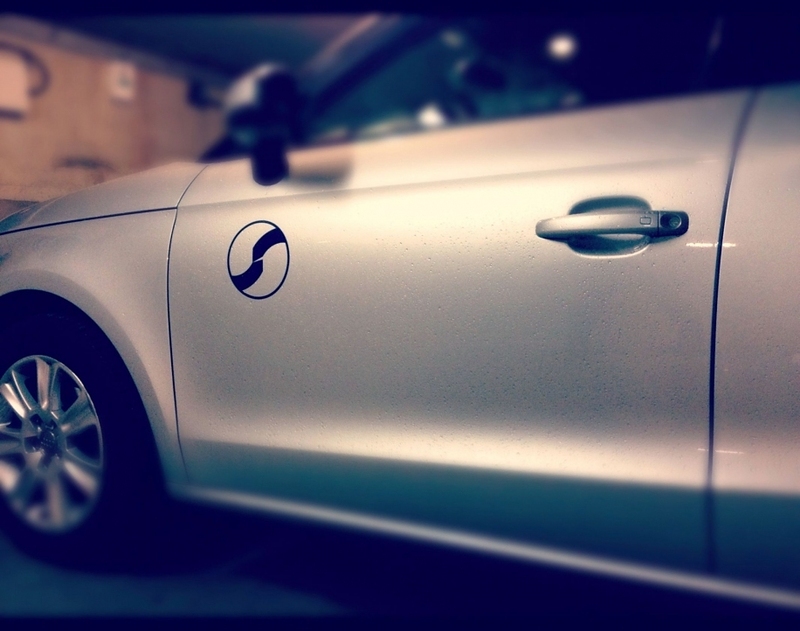 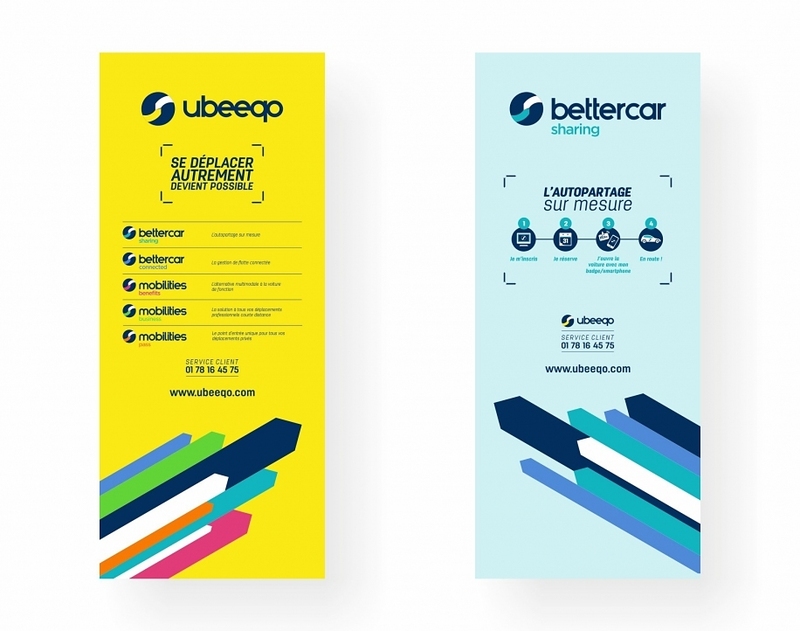 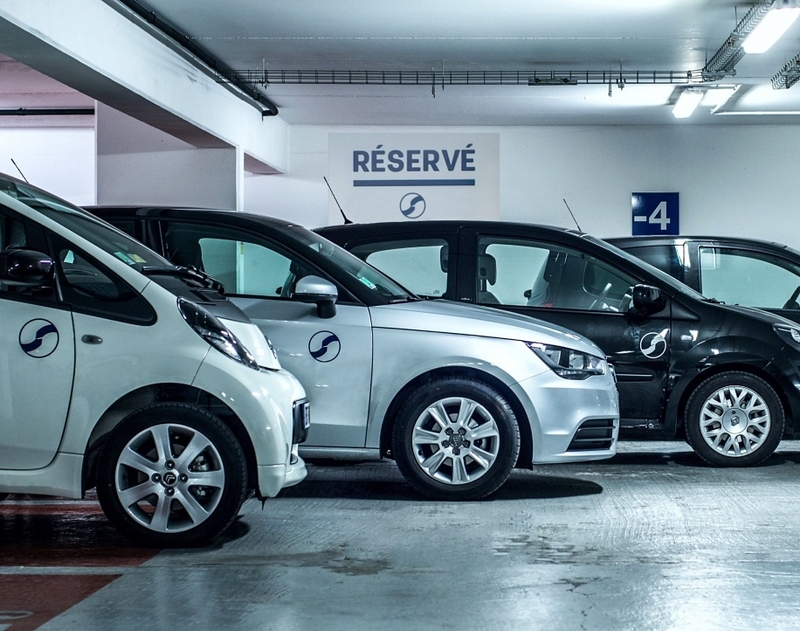 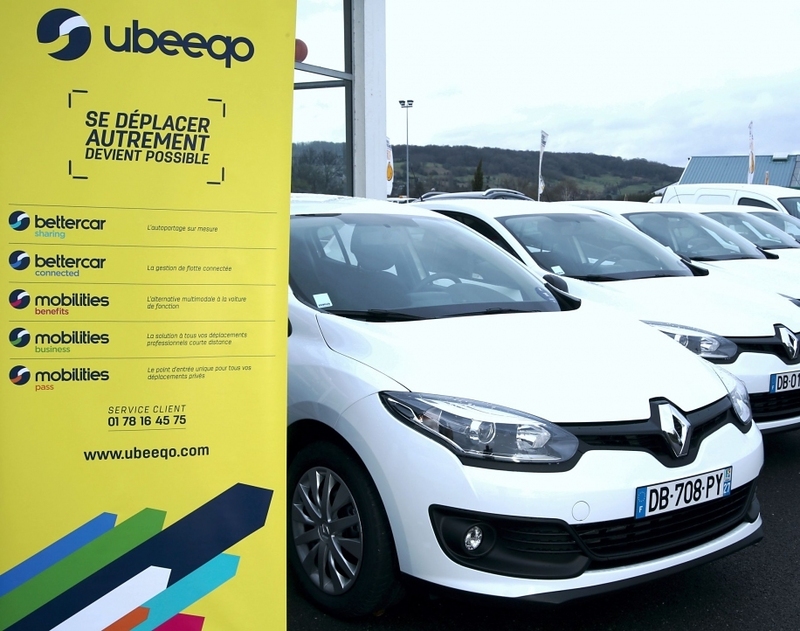 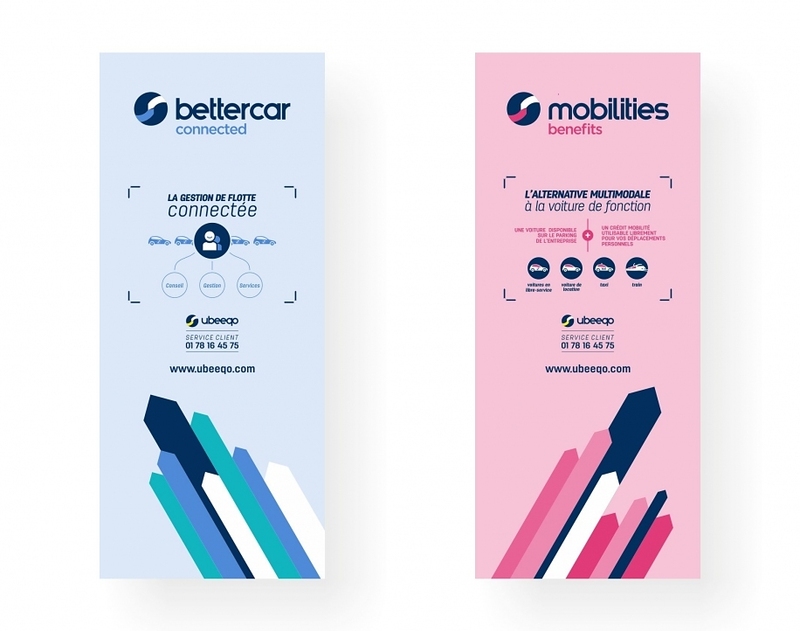 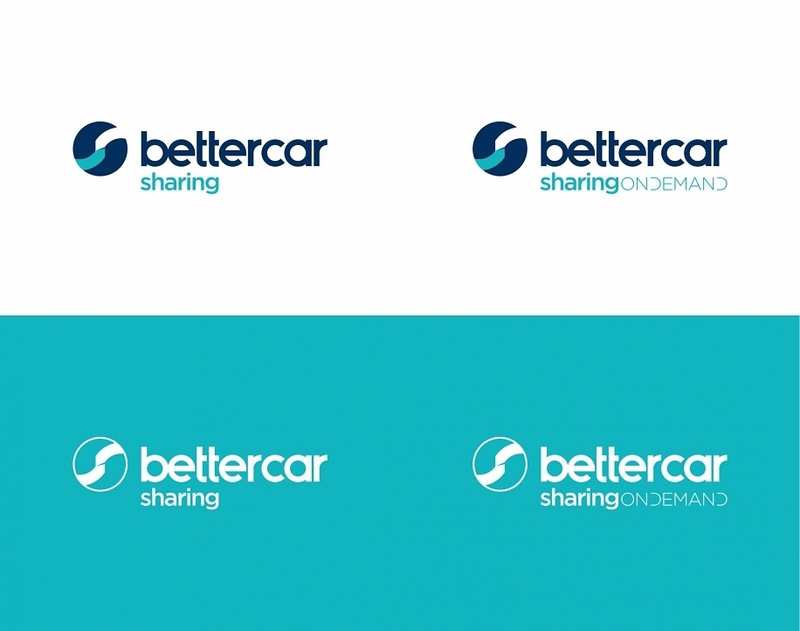 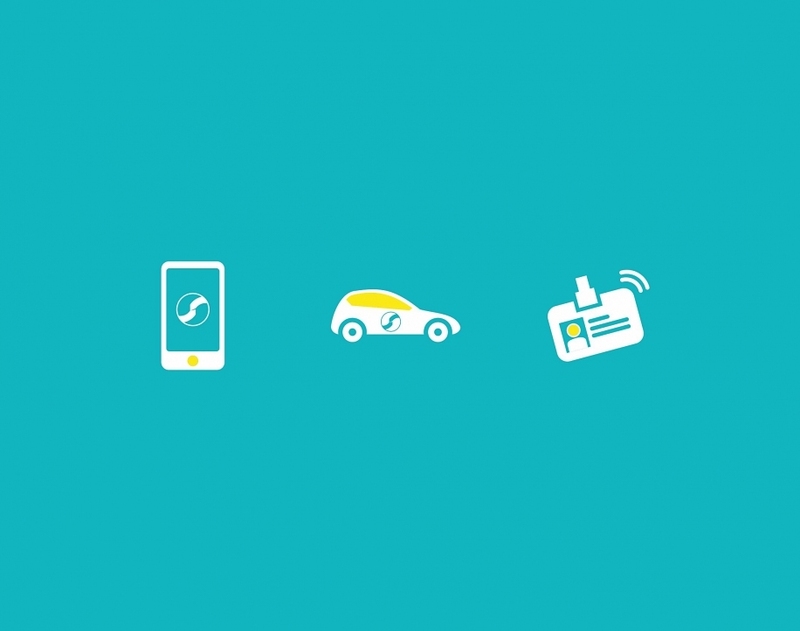 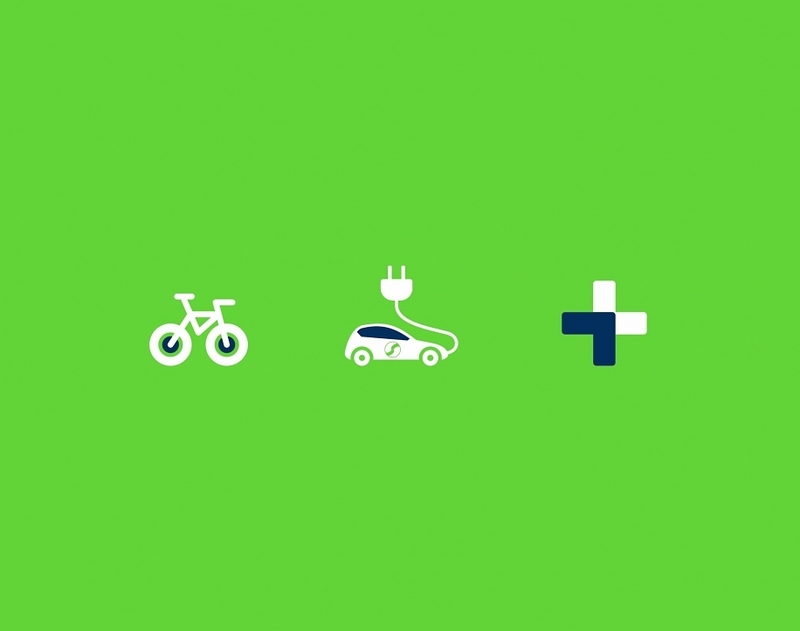 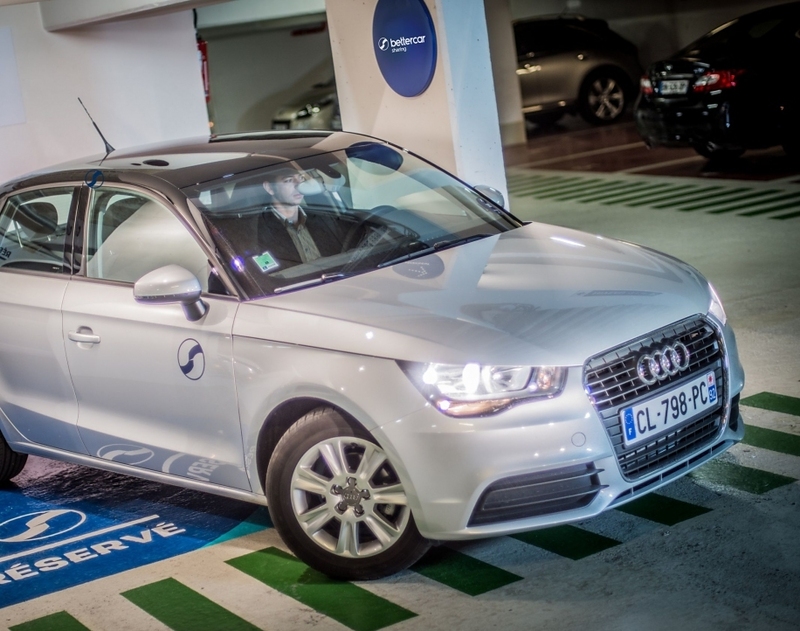 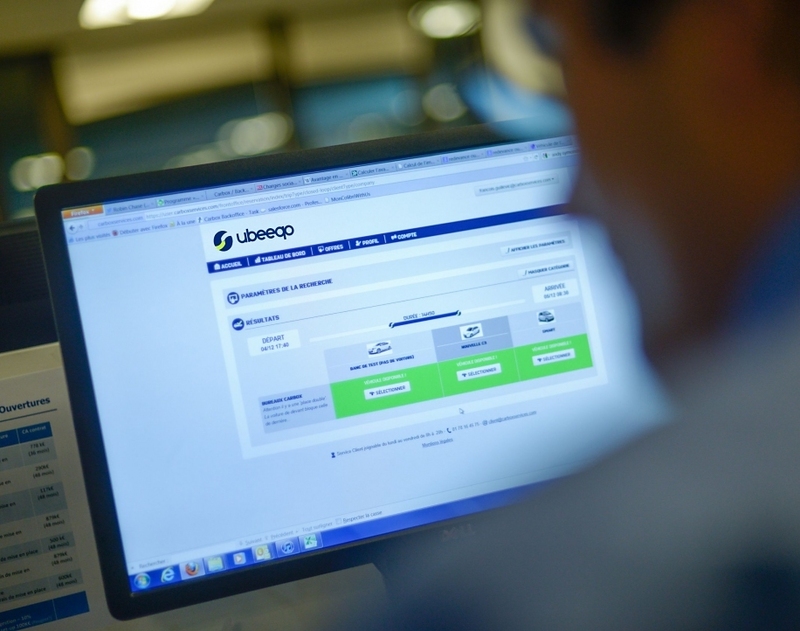 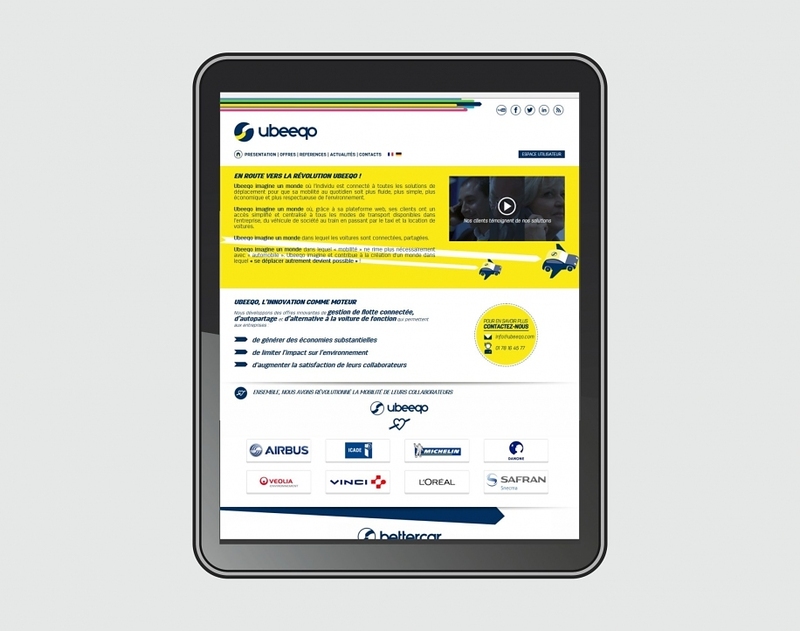 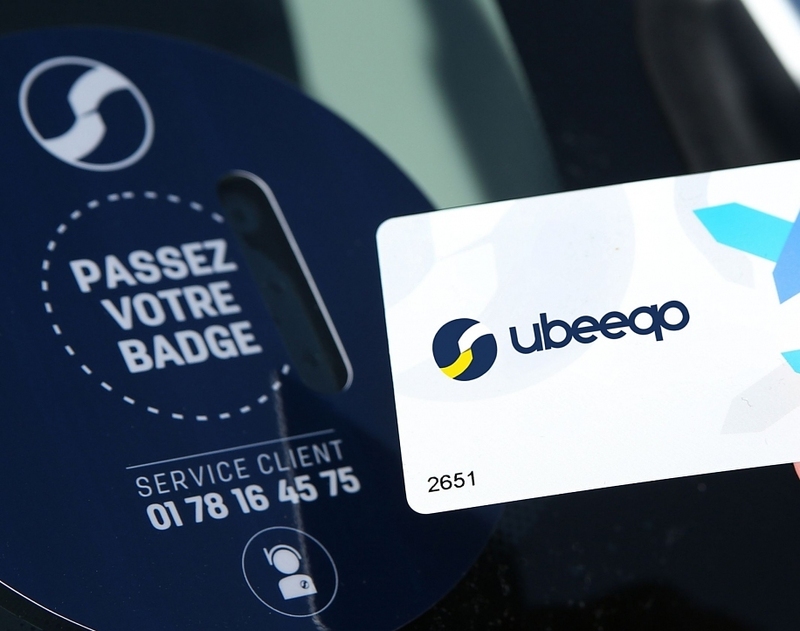 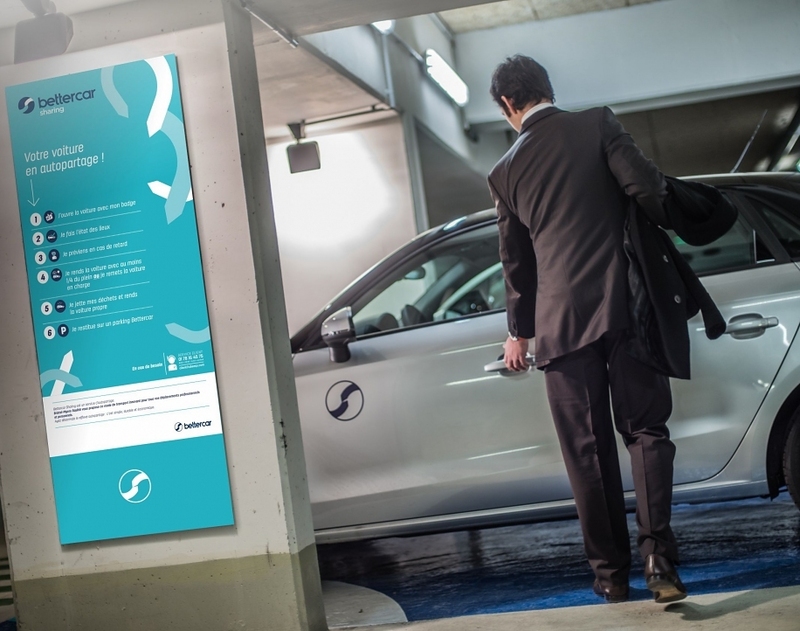 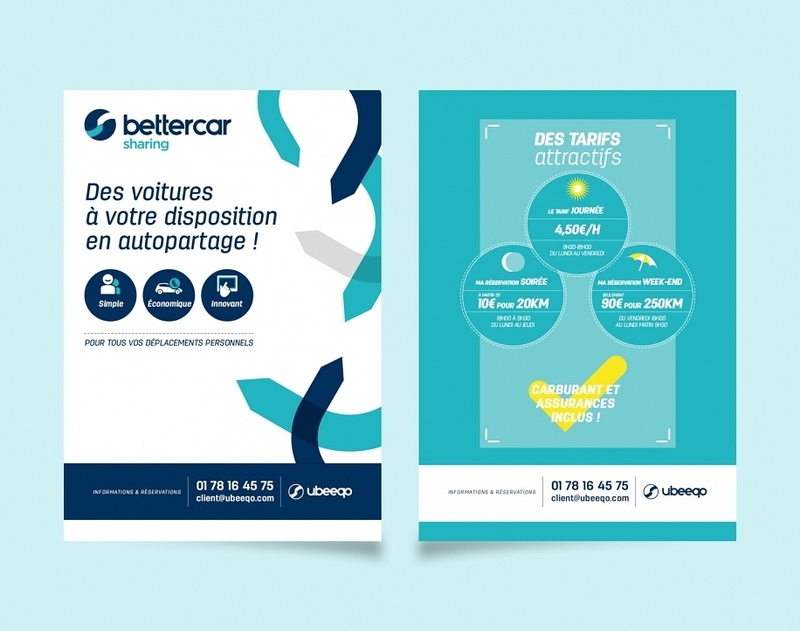 French leader in corporate carsharing solutions, Ubeeqo has constantly innovated since its creation and has been tackling the emerging issues of mobility and digital. 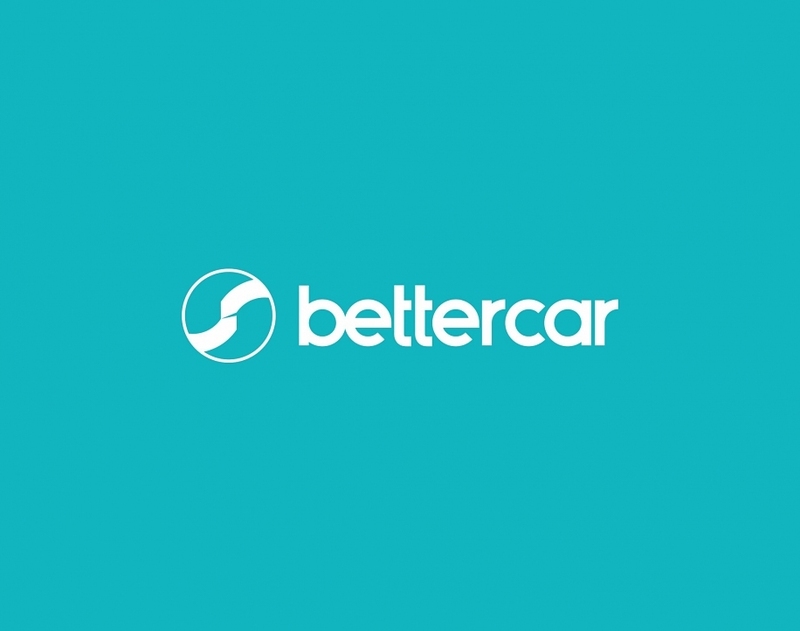 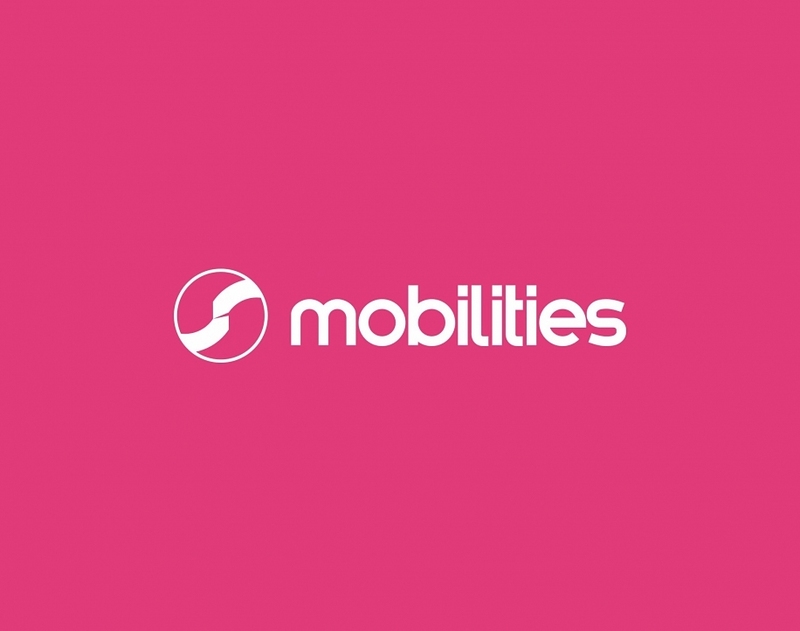 The company is considered a startup with high growth potential : it reached the 11th place in the Deloitte In Extenso Technology Fast 50, in 2013. 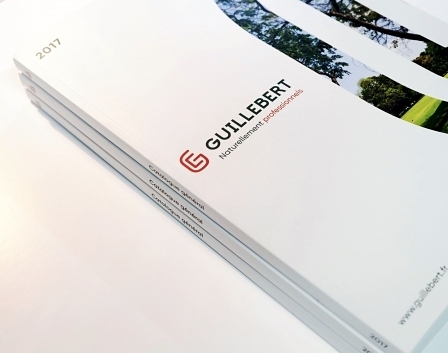 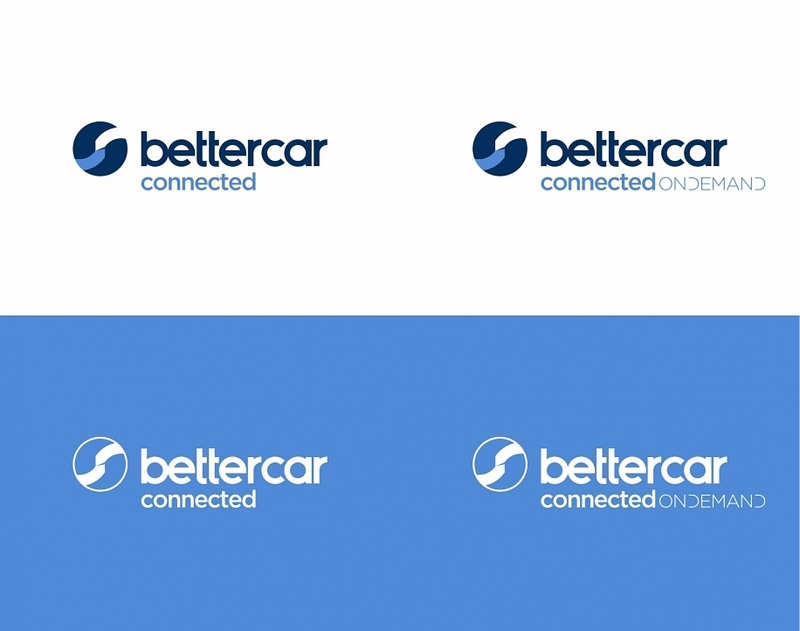 We were asked to fully redefine the business’s visual identity (with custom lettering), by designing a unique and memorable visual system. 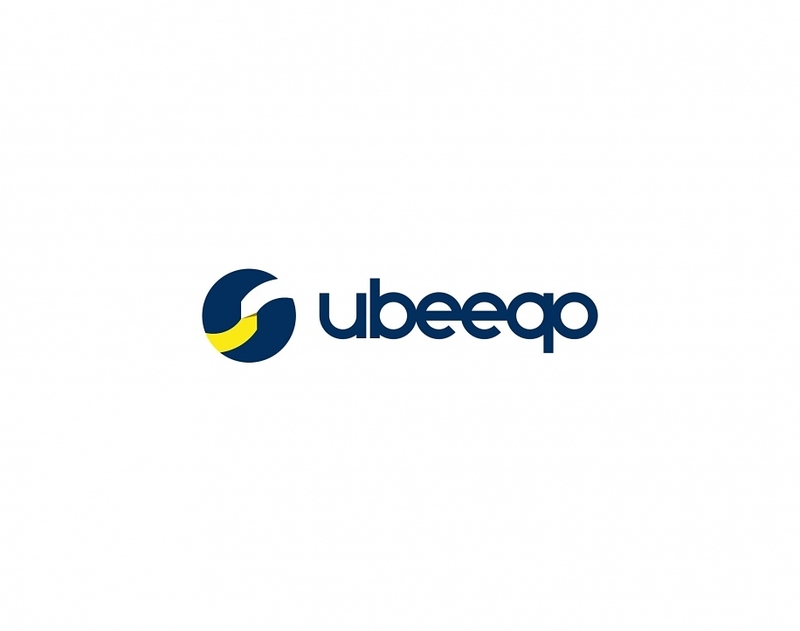 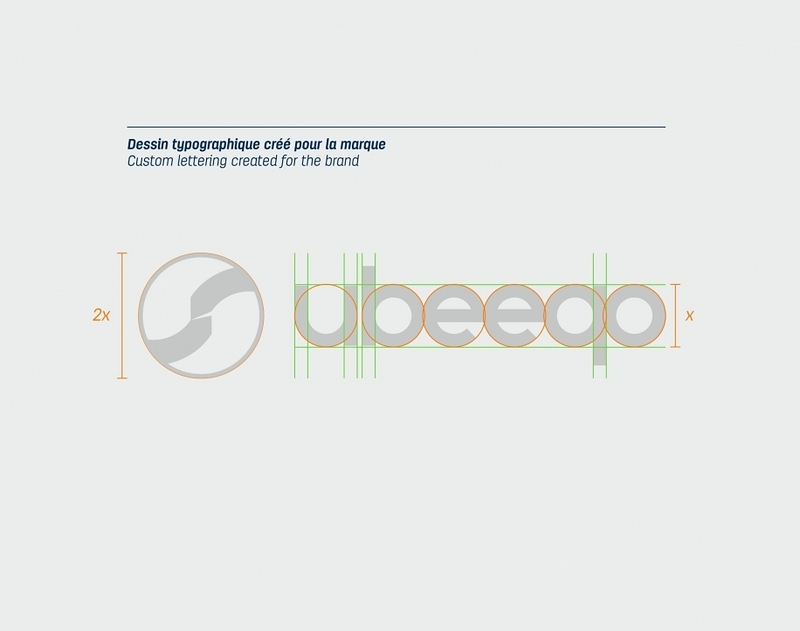 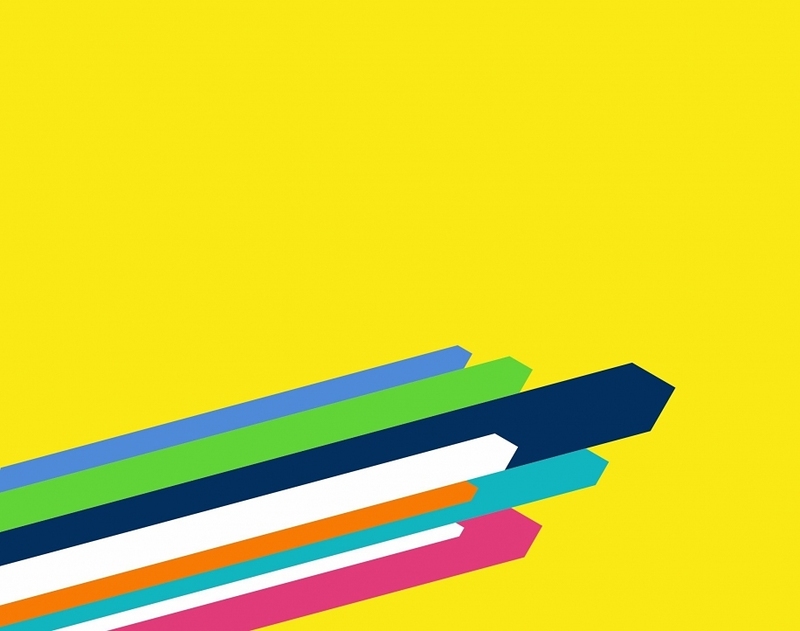 We imagined the new name (Ubeeqo) , settled the new brand architecture, and developed a visual world streaked with logic that could be easily understandable, yet always surprising. 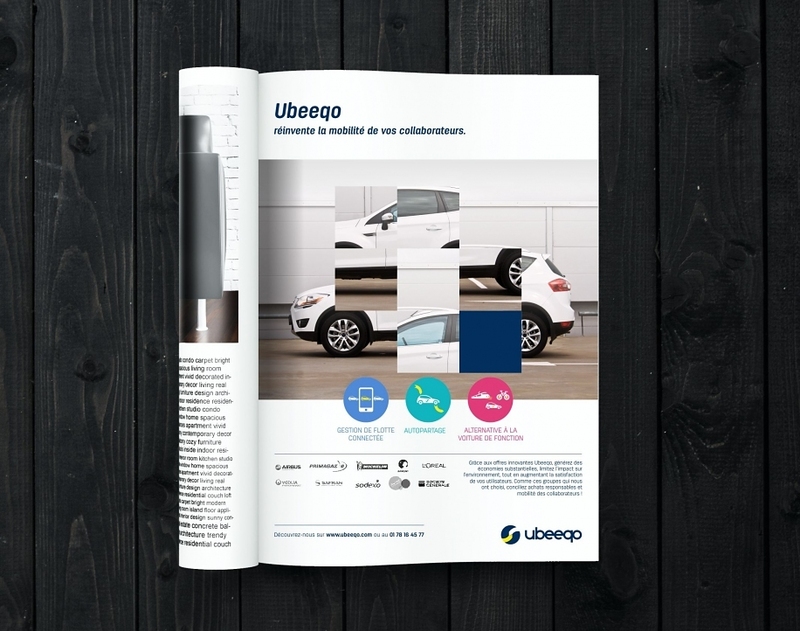 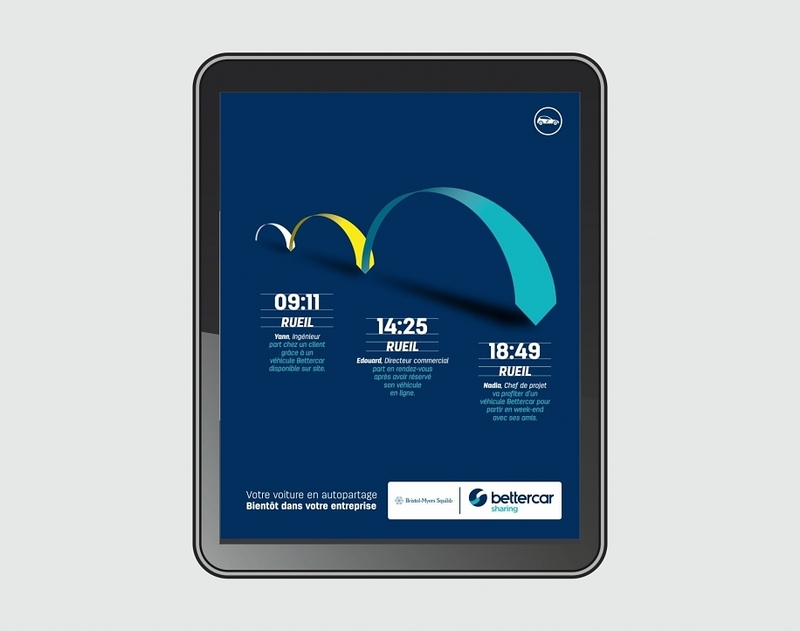 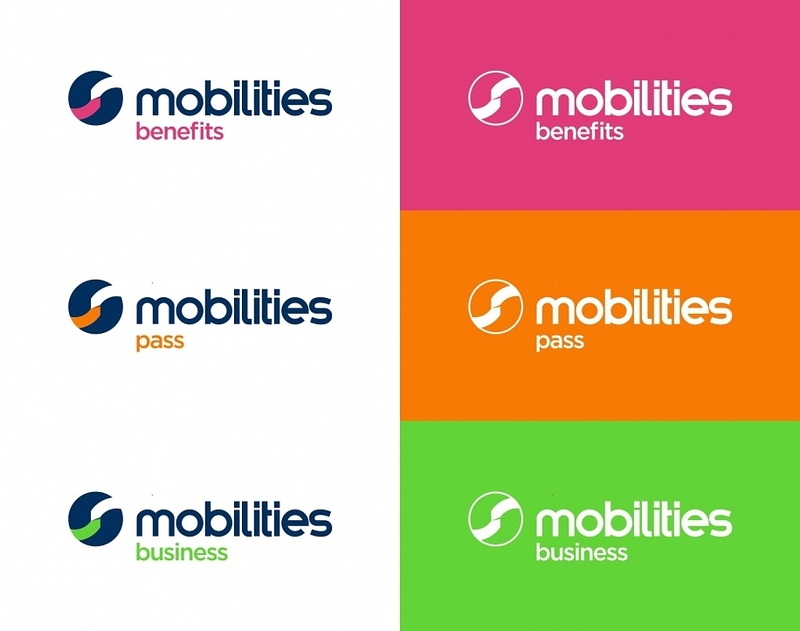 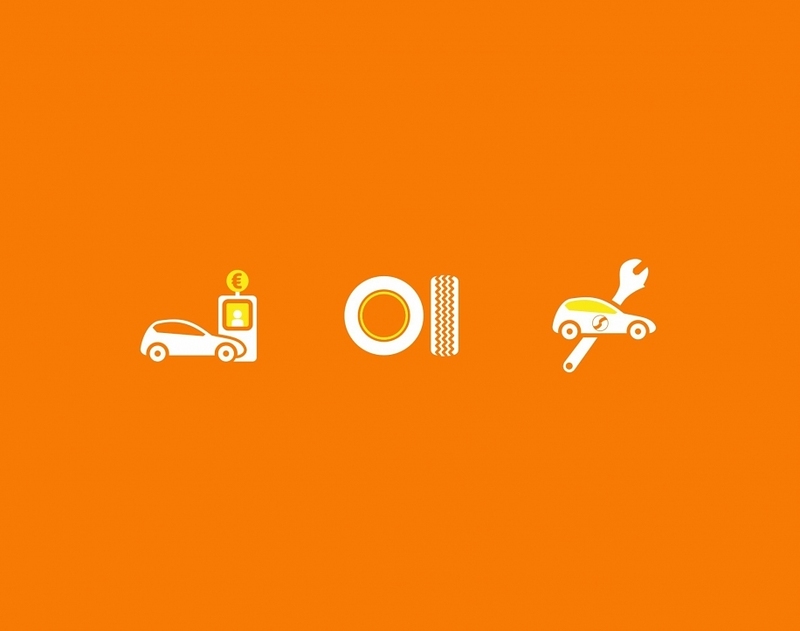 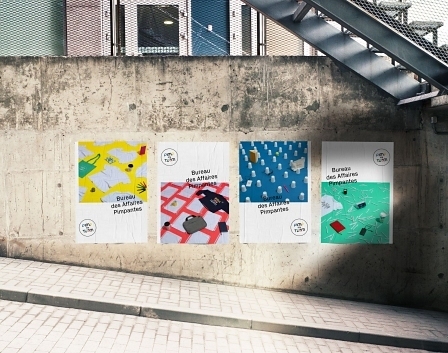 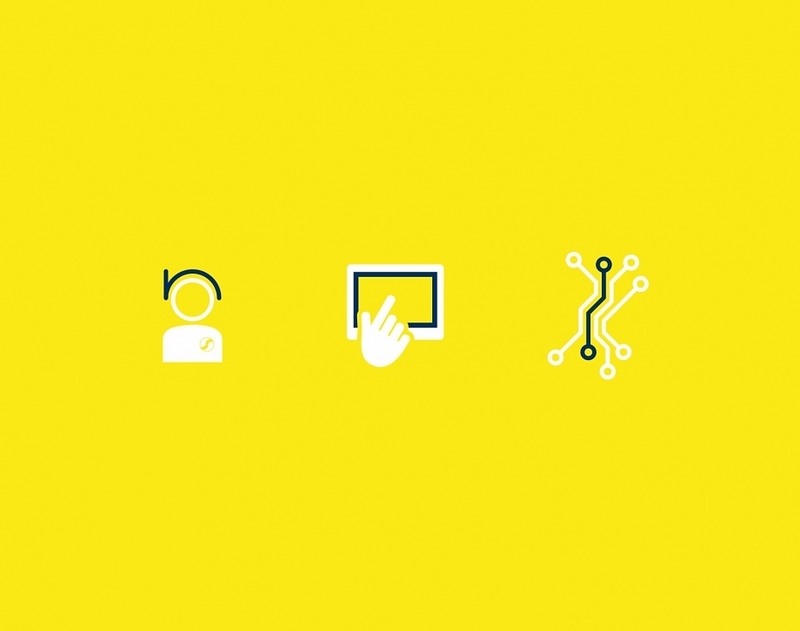 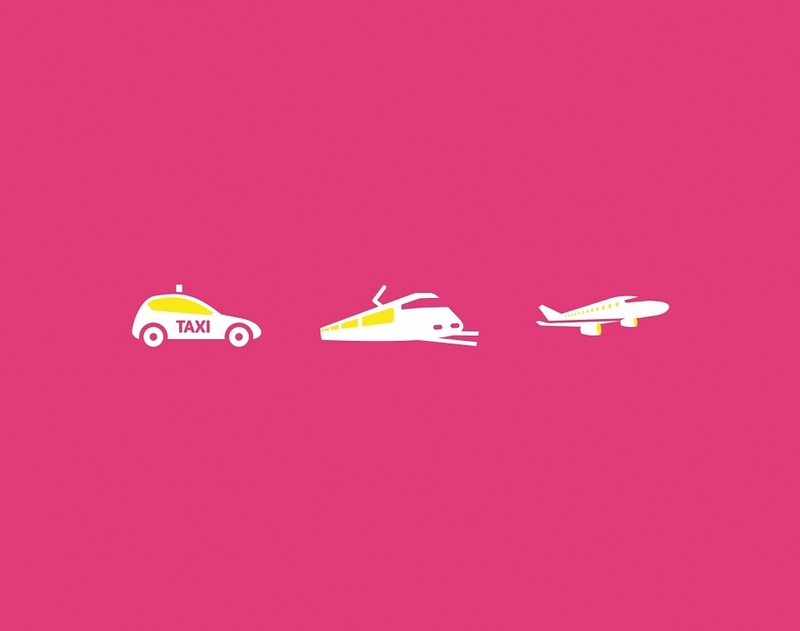 The new branding expresses through different visual languages the ease of travel, the coherent Ubeeqo offers, the simplicity of their use and the obvious technological advantage. 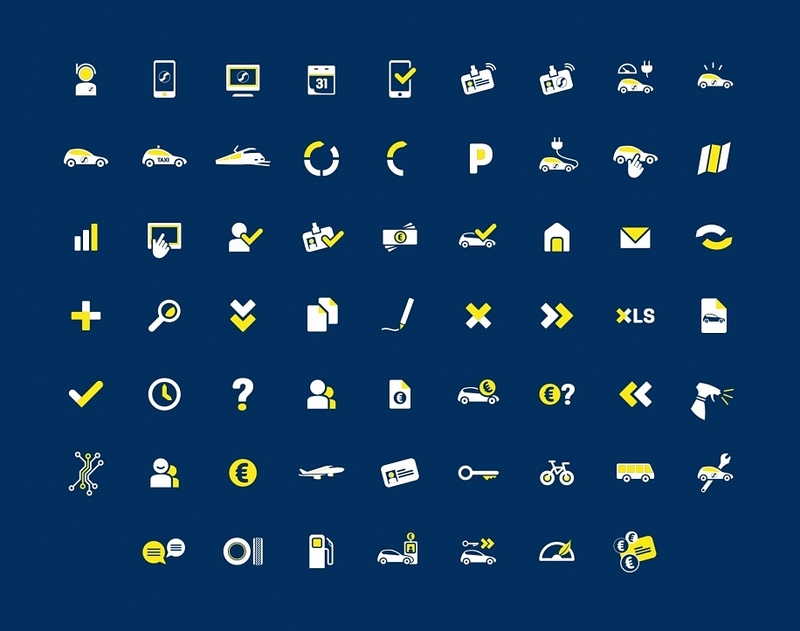 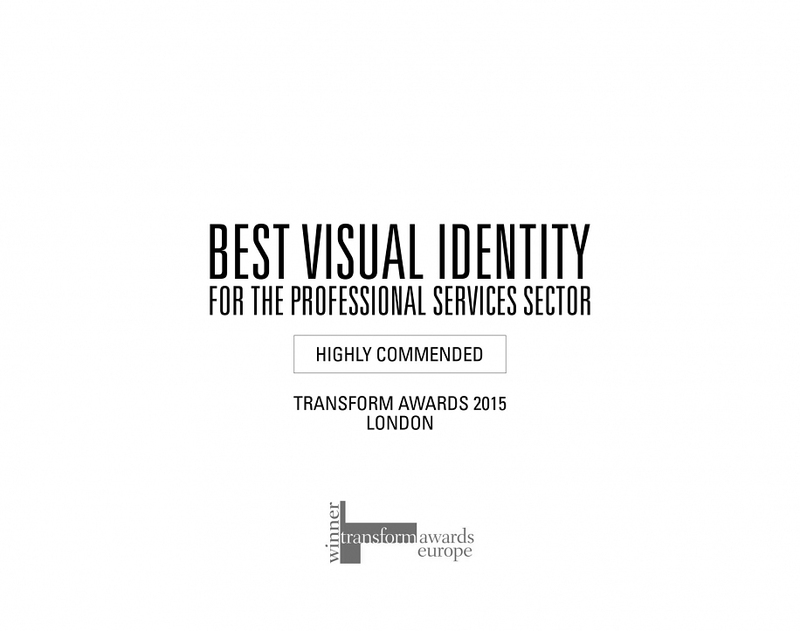 Show me more case studies !